Assistance is available in emergency and breakdown situations. You can make an important contribution to the boating community. Your donation makes a difference - help our volunteers save lives. Operating in tropical & sub-tropical waters, our Squadrons extend from the southern Queensland border, to the remote Gulf of Carpentaria, Thursday Island and Torres Strait region, over 2,700km to the north. Help Our Volunteers Save Lives! 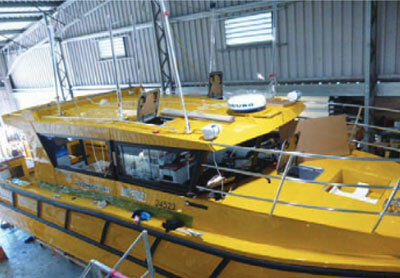 All mariners should have a plan in case disaster strikes. Make radio contact with the nearest volunteer marine rescue group and provide your vessel location; nature of problem; and number of people on board. 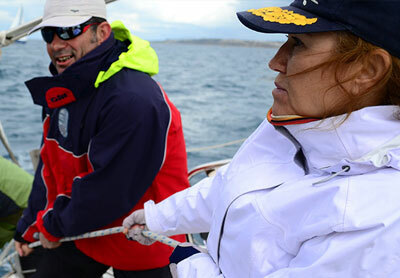 Ensure vessel security and crew safety. Provide medical aid where necessary. If able, set an anchor and have all crew don life jackets. If other vessels are nearby or you are within five kilometres of land, discharge red hand-held flare every 30 minutes. Discharge parachute rocket flare when completely dark – discharge another one within one minute of the first being let off. Prepare vessel and crew for possible overnight wait. 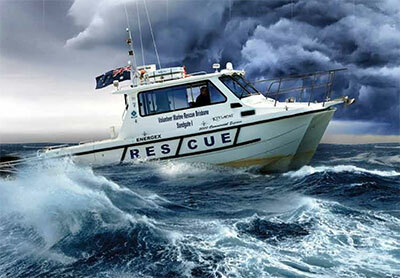 Marine Rescue Queensland shared a post. The Marine Search and Rescue community is in shock tonight with the news of two marine rescue volunteers who lost their lives while trying to rescue a man swept off the cliffs earlier today near Port Campbell. It really puts into perspective the work we do, combined with the ever changing sea conditions - lives can be taken in an instant. Our thoughts go out to the families and friends of those who have been lost in this selfless tragedy. 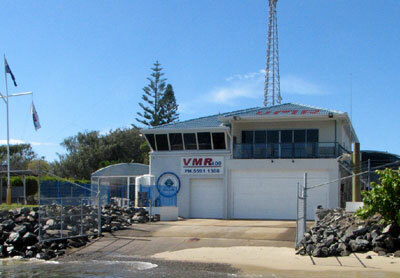 Marine Rescue Queensland shared a photo.